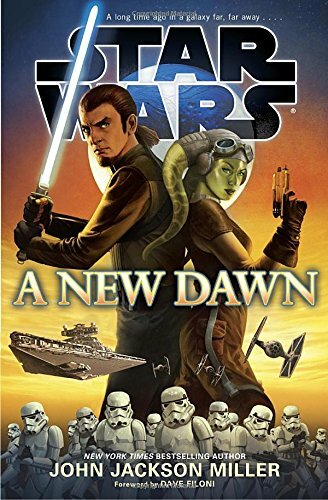 [PDF] A New Dawn (Star Wars) | Free eBooks Download - EBOOKEE! Description: For a thousand generations, the Jedi Knights brought peace and order to the Galactic Republic, aided by their connection to the mystical energy field known as the Force. But they were betrayed and the entire galaxy has paid the price. It is the Age of the Empire. Now Emperor Palpatine, once Chancellor of the Republic and secretly a Sith follower of the dark side of the Force, has brought his own peace and order to the galaxy. Peace through brutal repression, and order through increasing control of his subjectsâ€™ lives. No comments for "[PDF] A New Dawn (Star Wars)".